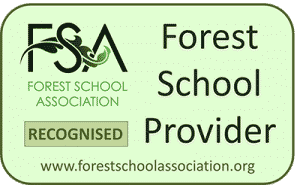 In addition to the Schools programme Chiltern Forest School are able to run additional events in support of outdoor learning and fun. We have run events for groups of people aged from 6 months to 80 years old. The experience of our staff means we can plan and tailor sessions to meet individual requirements. 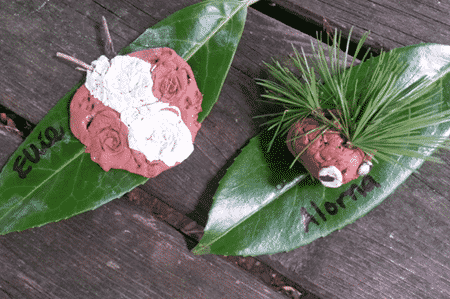 Looking for something to keep your little ones occupied for the holidays? Look no further! 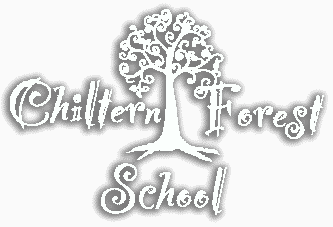 Chiltern Forest School is the perfect solution to keep the holidays fun whilst learning at the same time. 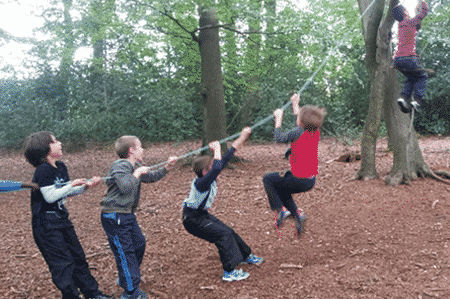 On Holiday Clubs in the Chilterns!